Pictured: 250mg candy bars - CBD/THC 1:1, Dark Chocolate, and Dark Espresso. Haze and Main's Patient Appreciation Day! 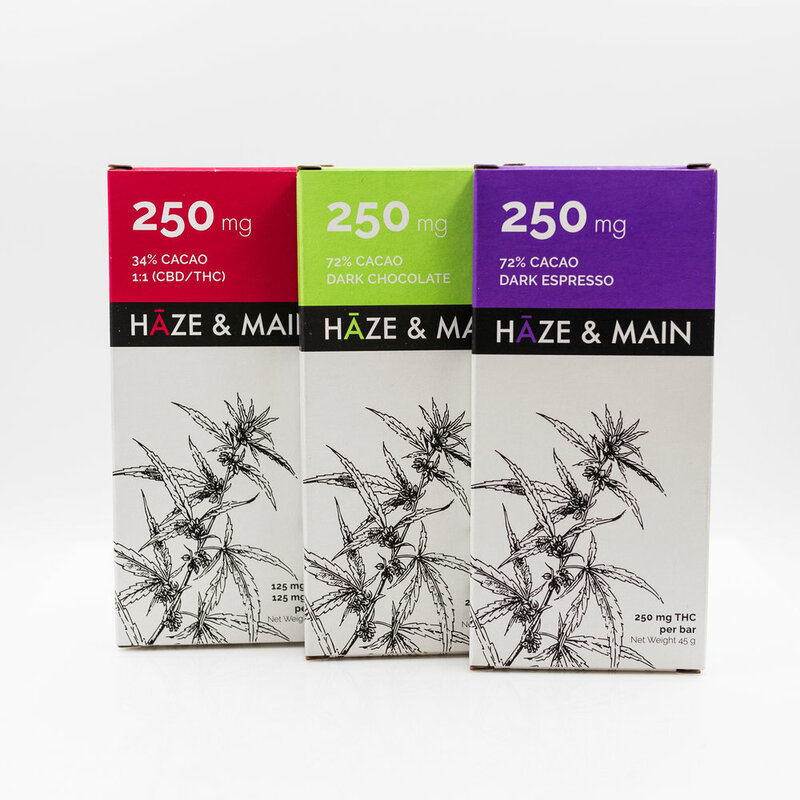 We’re excited to have Haze & Main exhibit their excellent line of THC infused chocolate bars at Health For Life East located in Mesa, Arizona!! Their assortment of 250mg candy bars, come in several different flavors: Dark Espresso, Milk Chocolate, English Toffee, 1:1 CBD/THC, Cookies and Cream, and Dark Chocolate. All of our patients are welcome to come chat with the team and partake in unmedicated samples. All of the fun will start at 4:20pm and will last til 7:10pm. Dispensary Agent Chris B educating on the benefits of Medical Marijuana. Uncle Herbs Patient Appreciation Day at Health for Life North! !